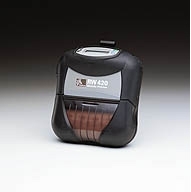 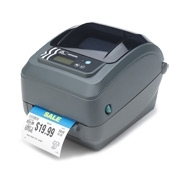 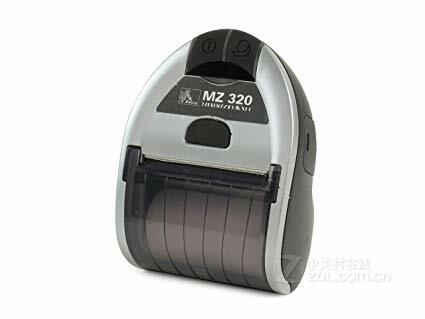 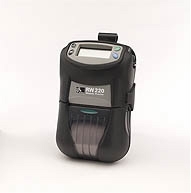 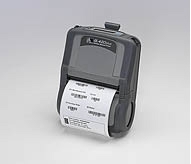 We carry thermal printers of all sizes and capabilities from the most trusted names in the industry, including Zebra, Honeywell, and Datamax-O'Neil. 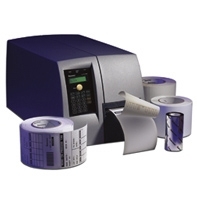 Known for producing a highly durable final result, thermal printers provide a wide range of versatility and require minimal maintenance. 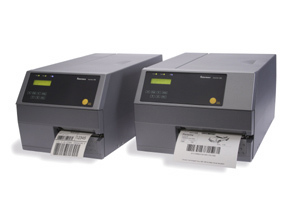 Our label management systems sync with our printers to optimize the entire printing process from start to finish. 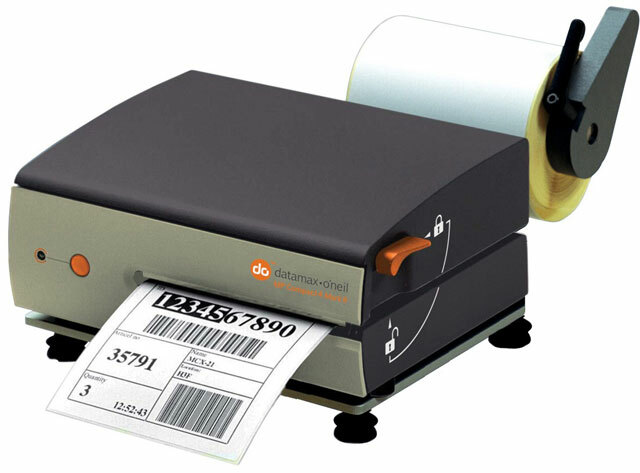 An Emkat representative is ready to help you find the right products to meet all your printing needs and give your organization's productivity a lasting boost. 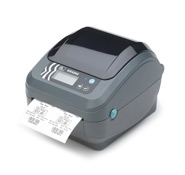 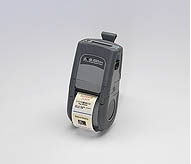 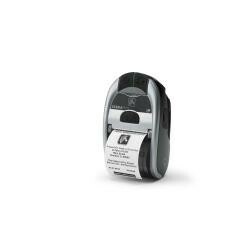 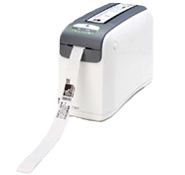 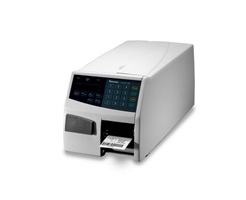 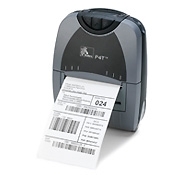 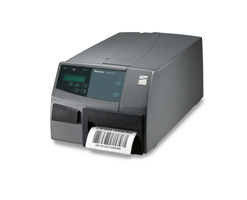 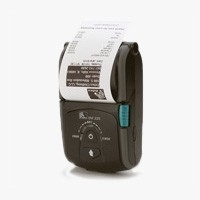 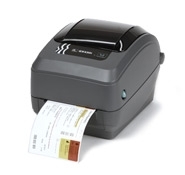 Contact us today to find the right thermal printer for your specific needs.